The residences at 39-41 Nicholson Street, Abbotsford, were erected between 1858-1869 on land subdivided by local speculator, Charles Nicholson. The houses were constructed of squared rubble basalt with stucco facade, slate roof, Gothic barge boards and an unusual projecting stair enclosure in an eclectic design which combines Gothic with Italianate elements. Both houses have been substantially altered internally, with No 39 remaining the better example, being virtually intact externally. The residences at 39-41 Nicholson Street Abbotsford are of historical and architectural value to the State of Victoria. 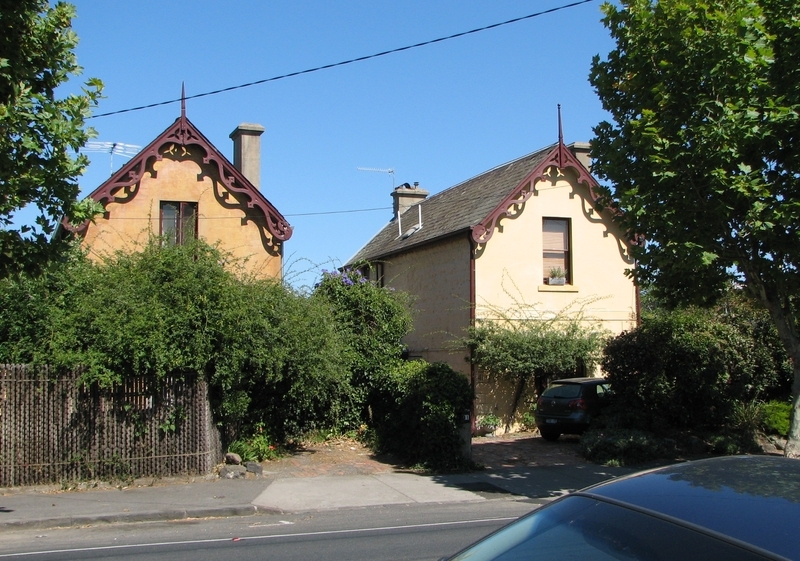 The residences at 39-41 Nicholson Street Abbotsford are of historical significance as examples of speculatively-built houses erected in a style and construction technique traditionally associated with the first years of settlement in Victoria. 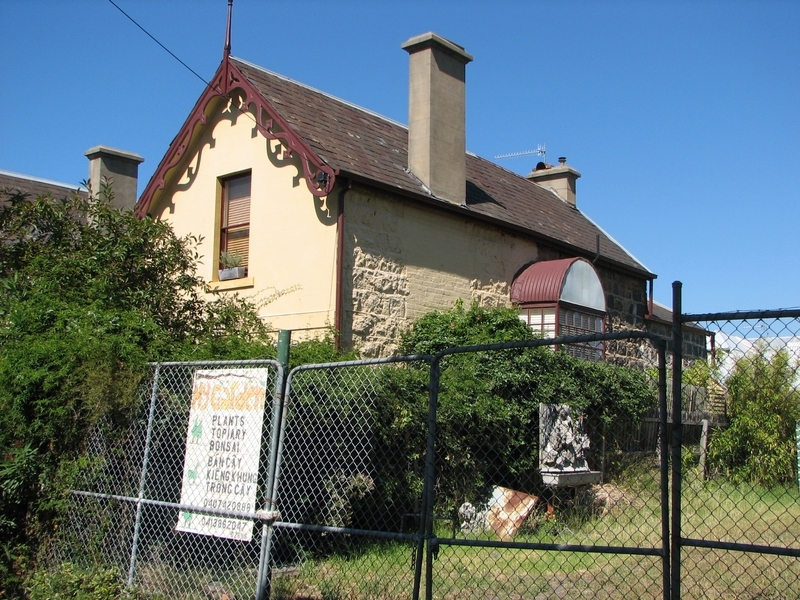 The houses are unusual examples of quality building development on the Collingwood flat, where construction of this period was generally not of a high standard. The residences at 39-41 Nicholson Street, Abbotsford, are of architectural significance because, although substantially modified internally, they remain largely externally intact, a rare example of Gothic-influenced residential architecture in Melbourne. The aesthetic appeal of the houses is accentuated by their setting in large garden allotments of rare size for the area. 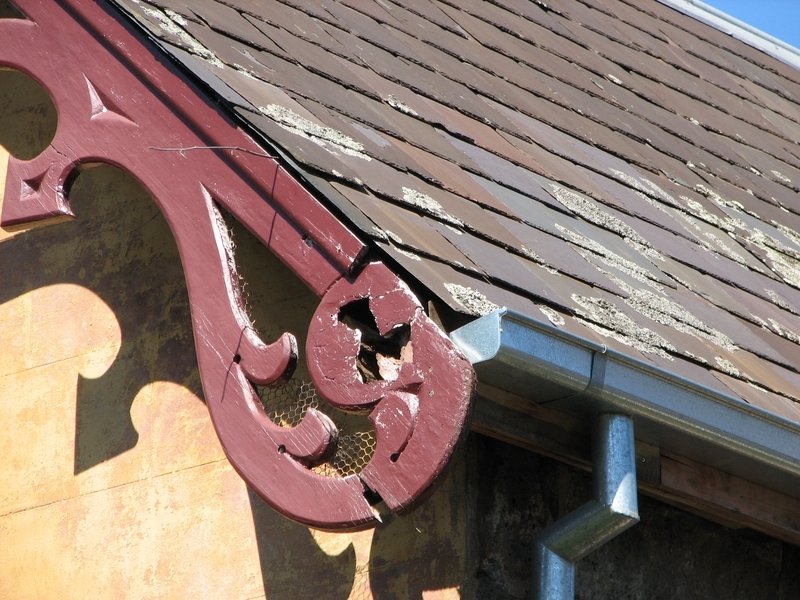 City of Collingwood. No. 143. 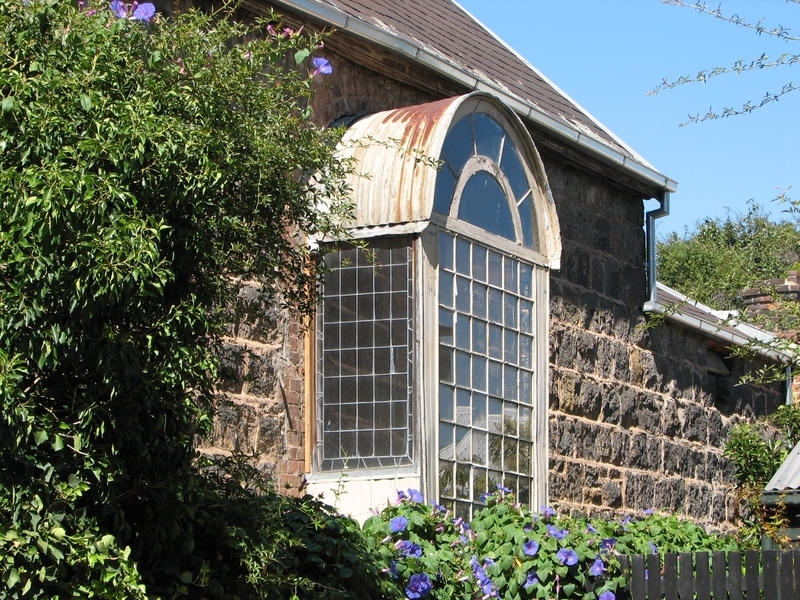 Brick House, 41 Nicholson Street, Abbotsford.